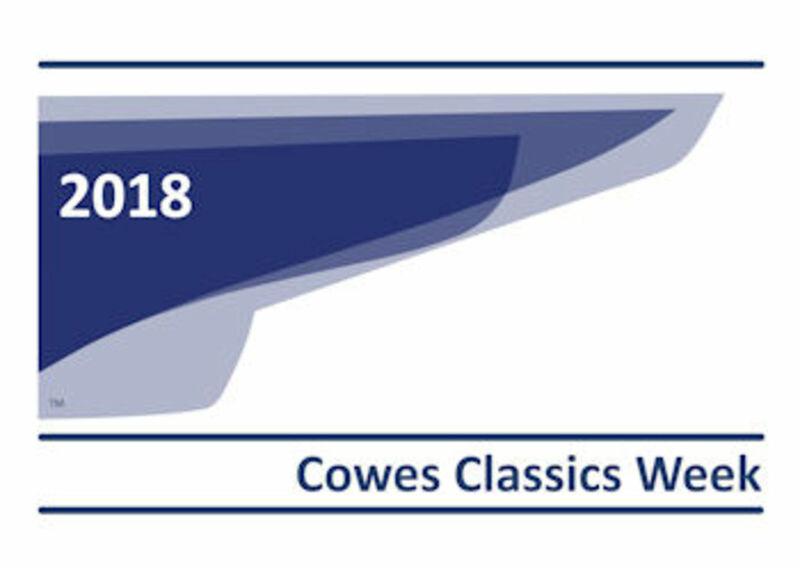 Cowes Classics Week 2018 racing and social events are based on the feedback that we receive each year from the competitors and we plan that this 11th edition of the regatta will be the best yet. New for this year is a very special evening at Cowes Classic Boat Museum. The 2018 Notice of Race is available and is open for entries. "We look forward to receiving your entry and you may be sure of a warm welcome to Cowes by all of us." said David Gower, Chairman of CCW 2018. When entering you have the opportunity to support the chosen charity for CCW 2018, the Jubilee Sailing Trust, by giving a donation. Those who donate through CCW website will be entered into a draw for a Magnum of Champagne kindly donated by David Gower.